The Land Transport Authority has warned that Westbus Fiji Limited’s license could be suspended, varied or revoked for non‑operation. LTA’s CEO Samuel Simpson says the decision by Westbus to announce about a planned disruption to services today comes as a huge disappointment and this action will affect thousands of customers of the transport network. 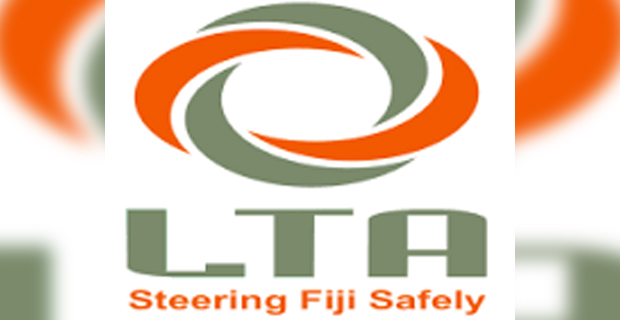 Simpson says in the event that the bus company disregards the warning and proceeds with this planned action, the LTA will institute emergency measures to ensure that customers in Nadi are transported to and from their place of education and employment. He says the reasons for this planned disruption to Westbus Limited’s services are wholly within their direct control and the company has to address these issues to ensure that customers are not affected through their actions. We are currently trying to speak to the Director of Westbus, Ajay Kumar.